Hurry! With access to the VIRGINIA BEACH REAL ESTATE® consumer website, you will have the most current MLS data at your fingertips. This site is updated every 5 minutes so leave this page open and refresh often to be among the first to schedule to view these properties. You can also register for daily alerts. 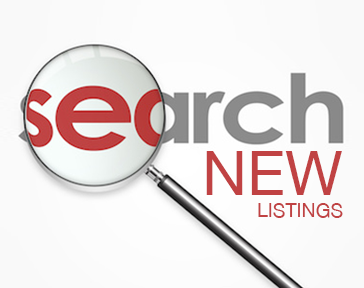 Search the largest collection of new homes available in Virginia Beach! 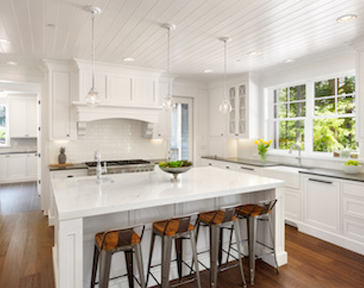 We will schedule a tour of homes for you, discuss loan options, selections, timeframes, inspections, and help negotiate the best contract and terms (to include price, closing cost assistance, upgrades and any cash rebates). All with no cost to you! No Fees! No Ads! 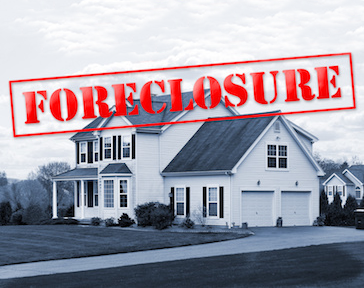 Search all Bank Foreclosure listings in the Virginia Beach MLS. This site is updated every 5 minutes so leave this page open and refresh often to be among the first to schedule to view these properties. You can also register for daily alerts. Call/Text us to see what deals are available! 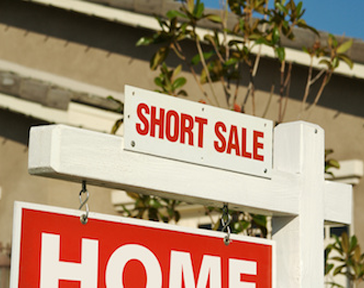 Search all Short Sale listings in the Virginia Beach MLS. This site is updated every 5 minutes so leave this page open and refresh often to be among the first to schedule to view these properties. You can also register for daily alerts. 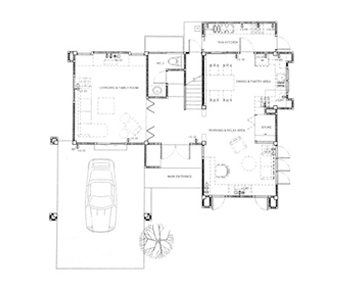 No time to wait for New Construction but looking for a new and updated home now? View Virginia Beach homes built between 2012-2017. This site is updated every 5 minutes so leave this page open and refresh often to be among the first to schedule to view these properties. You can also register for daily alerts. 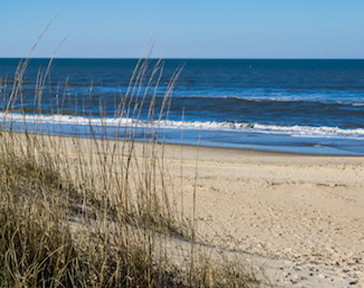 Luxury homes await throughout Virginia Beach! Follow this link for direct access to luxury homes listed under 1 million dollars. This site is updated every 5 minutes so leave this page open and refresh often to be among the first to schedule to view these properties. You can also register for daily alerts. Tour exquisite homes including Waterfront, Bayfront and Golf course homes throughout Virginia Beach between 1-10 million dollars. This site is updated every 5 minutes so leave this page open and refresh often to be among the first to schedule to view these properties. You can also register for daily alerts.